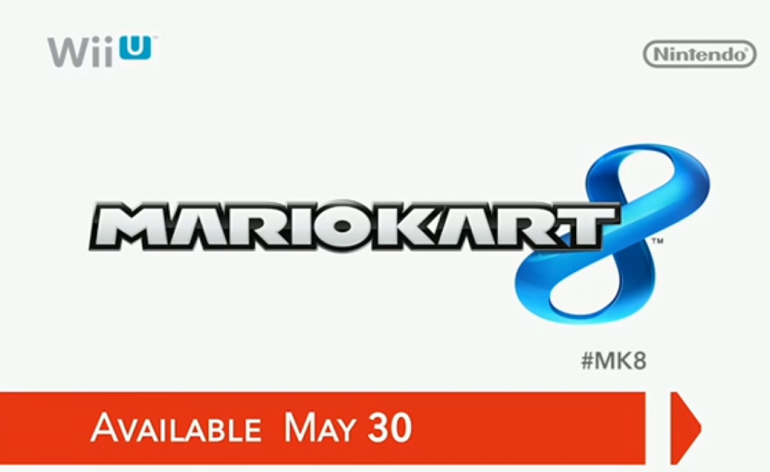 Nintendo finally gave a firm shipping date for Mario Kart 8. The game will ship on May 30th. That’s a bit later than I would have liked but the game looks fantastic. They’ve also added Bowser’s minions, the Koopalings as playable characters.